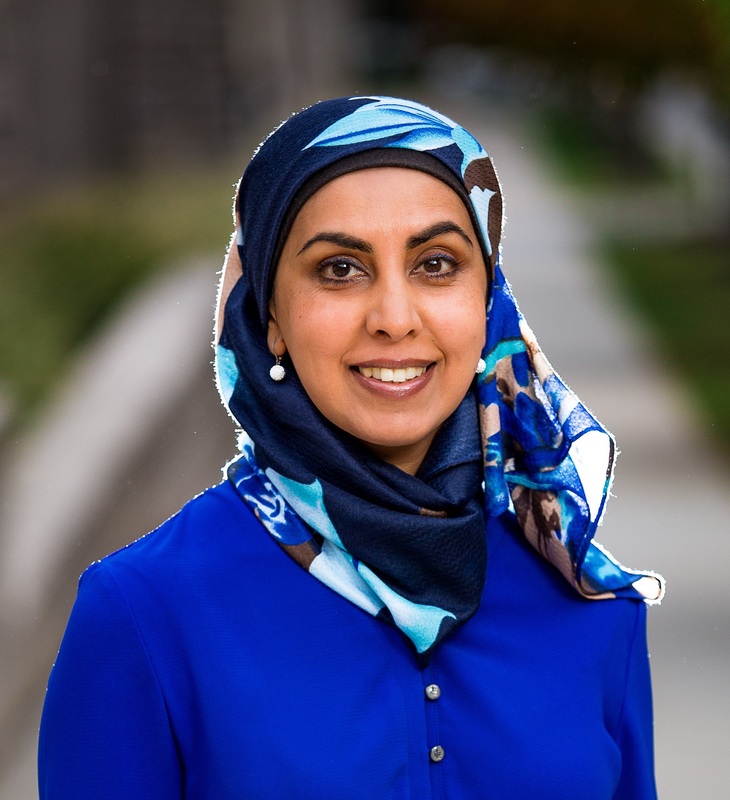 Zarqa Nawaz, creator of Little Mosque on the Prairie (CBC Television 2007-2012) and bestselling author, will be one of the Keynote Speakers featured in the 2018 ACQL Conference Program. As debates rage about changing culture and religious accommodations in various communities, Zarqa Nawaz talks about what it was like creating the first comedy about a western based Muslim society in Canada and the challenges that ensued. Zarqa Nawaz has a B.Sc from the University of Toronto and after being rejected from medical school she went on to create several short comedy films that focused on Muslim issues in Canada. When the National Film Board of Canada approached her to do something more serious, she was ready for it. Her 2005 ground-breaking documentary Me and the Mosque explored Muslim women’s battle with patriarchy in the mosque. Her comedy hit, Little Mosque on the Prairie, ran on CBC Television between 2007 and 2012. Most recently she has written a bestselling, Leacock-nominated comedic memoir, Laughing All the Way to the Mosque, in which she explores what it was like to grow up as a Canadian of Muslim faith.